Medina Sport Accelerator Outer cable. 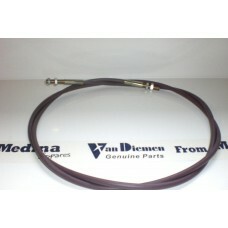 Home » New Parts » Medina Sport Accelerator Outer cable. 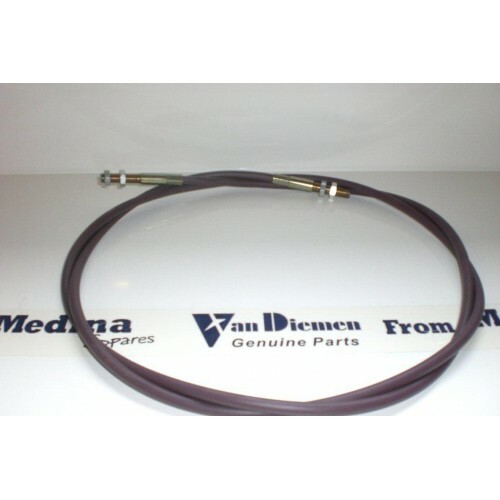 Medina Sport Designed Accelerator Outer cable - fits van diemen RF88 Onwards . use with our stainless steel inner cable .